How do you picture the kitchen or bath of your dreams? Polished wood cabinets where that blank wall currently is? A kitchen island just off center of the room? Kitchen Kraft’s certified designers are the best of the best at helping you realize your dream home’s design; we understand the need of actually seeing the design before diving into the remodeling project. 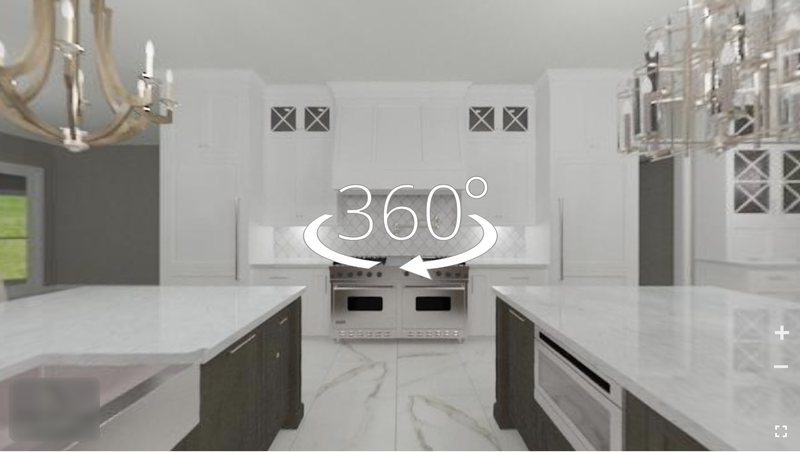 That’s where Kitchen Kraft’s virtual design renderings come in – Now featuring 360° virtual walkthroughs! While our top designers and staff work with you in developing your kitchen’s design, you have a true vision of how you want your custom kitchen makeover to manifest. Other than just imagining it, how do you fully visualize and see how it looks in your home’s architecture, layout, and dimensions? 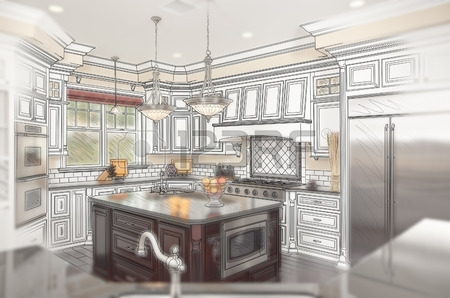 From cabinets and countertops to tiles, furniture, and lighting, our complete virtual mock-up of the kitchen’s interior design enables you to see almost exactly how these kitchen design elements will look. Discover more about our interactive kitchen designs, including a short animated presentation of a walkthrough, here. 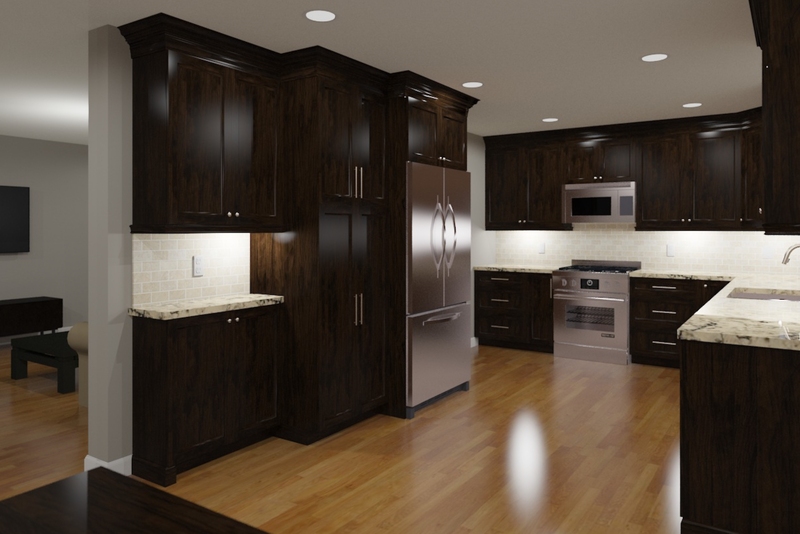 Kitchen Kraft is a complete design, build and remodel firm. 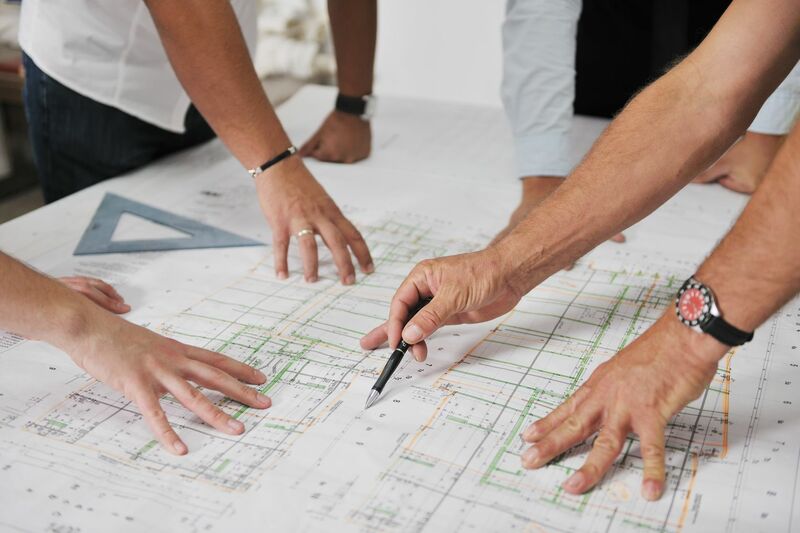 Our complete design and remodel process empowers homeowners to realize the perfect kitchen and bath for their home, from the beginning design phase, through construction, and follow-up. The first step is a free in-home design consultation. Whether you scheduled online or visited us in our showroom, one of our designers meets with you to discuss the likes and dislikes of your space and takes pictures and measurements. Second is a meeting at our design studio. Here, you will see designs and drawings the designer assembled with the pictures and measurements of your home, showcasing the elements you discussed. After discussion, the designer will select products based on the initial consultation and arrange a price. The construction of your new kitchen or bathroom is planned around your schedule so the work goes as easy as possible. We want to ensure you enjoy your new space for as long as you possibly can. That’s we schedule a follow-up to be sure you are still in love with your new kitchen or bath. Ready to make your dream bath or luxury kitchen a reality?